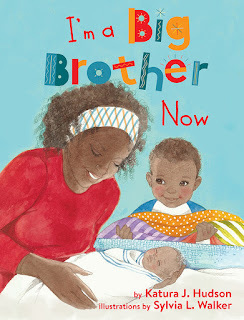 How can we increase diversity in literature that’s available to children? Author, publisher, speaker Wade Hudson will facilitate a breakout session for Show Me the Diversity, an interactive ALA Mid-Winter session that’s tackling this critical issue. Show Me the Diversity brings together librarians, educators, publishers, book creators, and literacy/non-profit organizations to share perspectives on publishing books and building collections representative of diverse populations. 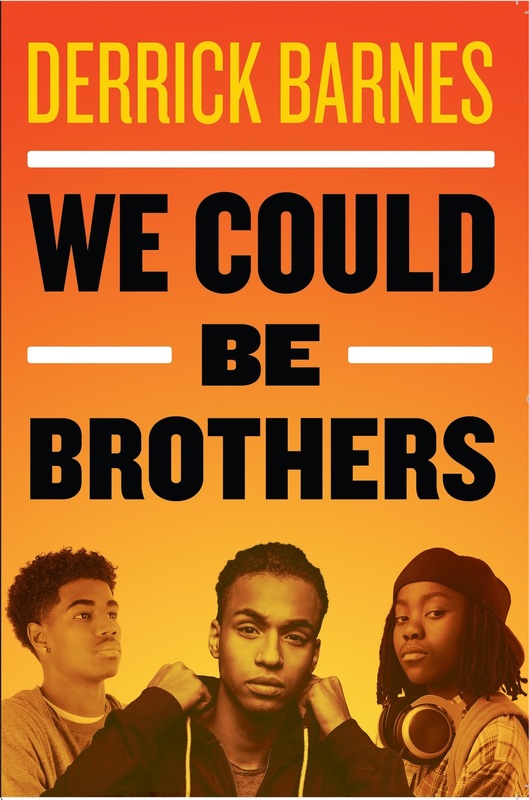 The breakout session includes four groups, each of which will strategize viable ways to increase diversity in print and digital materials for children. The session is part of ALSC & CBC’s Day of Diversity at ALA Mid-Winter. Wade Hudson is president and CEO of independent multicultural press Just Us Books, Inc. and author of over 25 books for young people. Joining him for the first breakout session are co-facilitators Leslea Newman, author and LGBT activist; and Sarah Park Dahlen, assistant professor of Library and Information Science at St. Catherine University. Other participants and speakers for the day include Sharon Draper, Lee Byrd, Jenna Nemec-Loise, CeCe Bell, Marina Tristan, Tina Taylor Dyches, Jason Wells, Tim Tingle, Anita Merina. For more information, visit the ALA website. 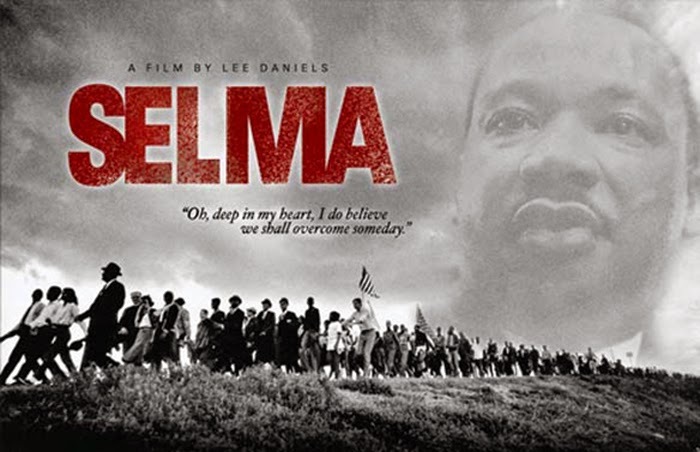 The movie Selma brings up close and personal, the tremendous dedication, commitment, perseverance and hard work and sacrifice of Dr. Martin Luther King to confront the evils of segregation and Jim Crow laws. But it also allows us to see that Dr. King didn’t fight the battle alone. Many stepped up in the struggle for freedom and justice. Most are unsung heroes. 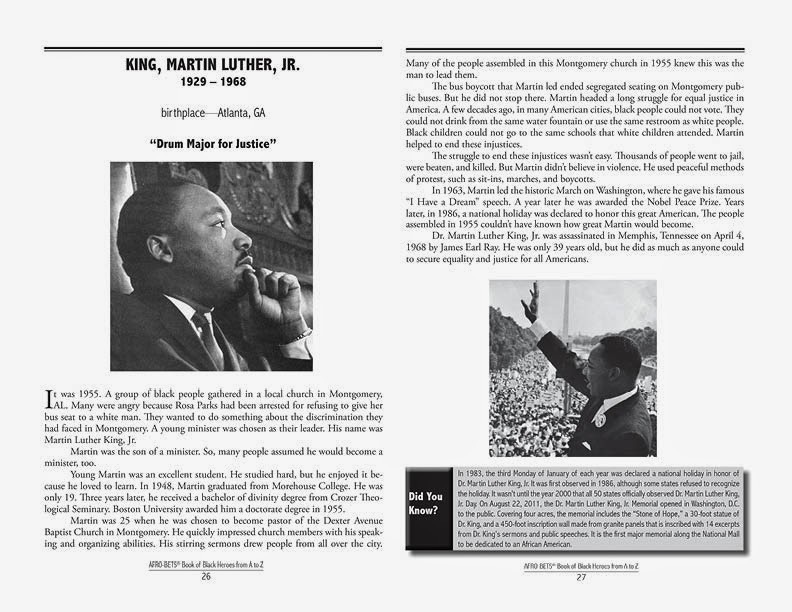 The movement in Selma was an important event in the freedom struggle. Its landmark status, finally recognized, is deserved. But the fight to end slavery and its successor, legal segregation, with all the evil that accompanied it, has been long. We are thankful for Selma, the movie. We embrace it! We encourage as many people as possible to see it and discuss it in family gatherings, classrooms and churches. I am hopeful, however, that the interest now piqued doesn’t end with Selma. Let Selma be a spark to ignite a desire to know more about the many other battles in the struggle for freedom and the people who waged them. Richard Allen. Denmark Vessey. Frederick Douglass, Harriet Tubman. Sojourner Truth. Ida B. Wells-Barnett. WEB Dubois. The list goes on and on. 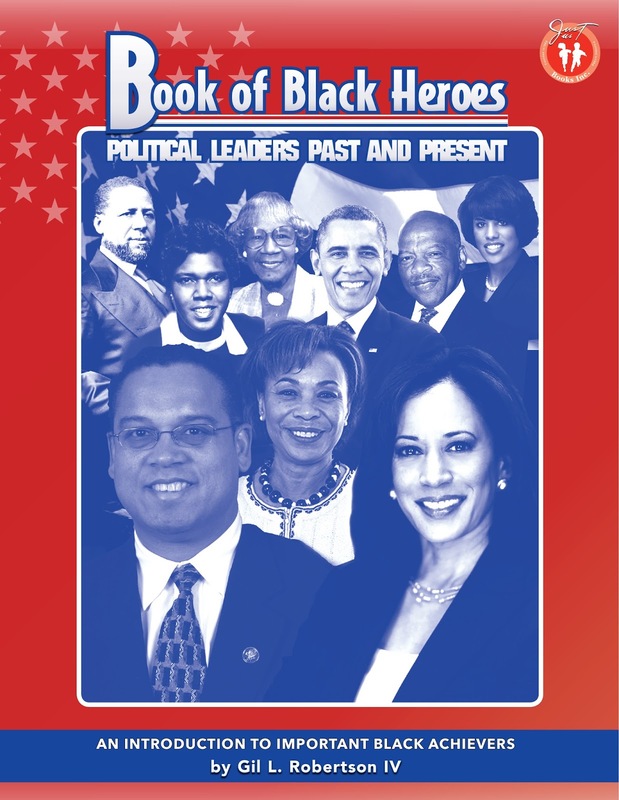 Just Us Books was established, among other reasons, to present these heroes and others and the history of the Black struggle for freedom and justice in books written specific for children and young adults. In the tradition of Sankofa, our youngsters need to reach back to the past, take from it what is good and bring it to the present as they prepare to make positive progress in the future. 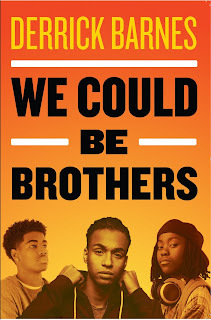 by Wade Hudson and Valerie Wilson Wesley, Just Us Books, Inc. The concept of "multicultural literature" can present challenges to parents who want to raise well-rounded children prepared to thrive in our global society. 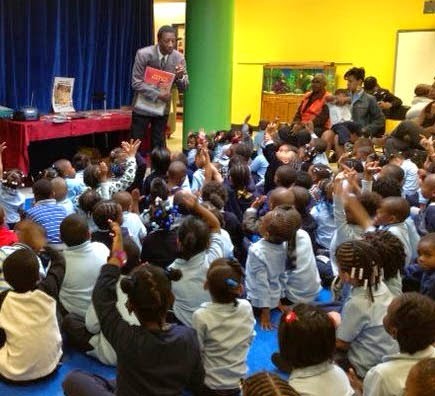 How does a well-intentioned parent find and select good books for his/her children? What kinds of stories affirm that child's place on the planet? Folk tales? Fairy Tales? Nonfiction? Biography? 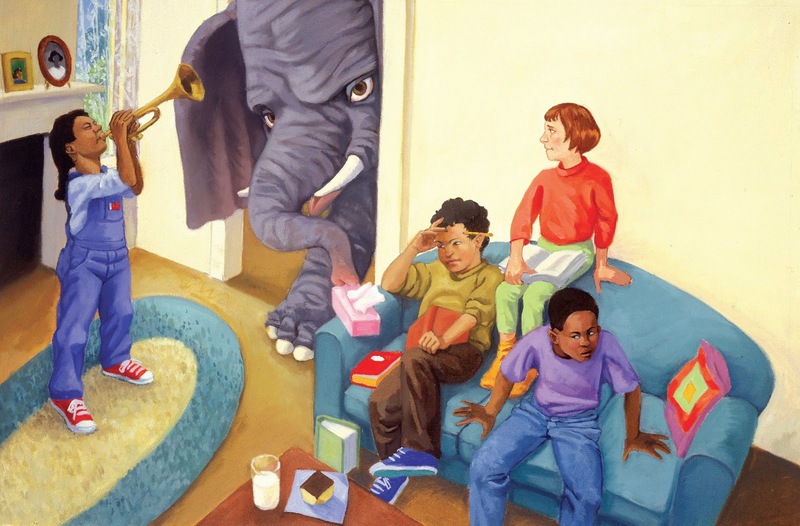 What kinds of picture books prepare children for the complex world in which they live? What kinds of stories open a window of possibilities for that child's future? What kinds of books help children to dream of a better world for all peoples? Can books help us to make new friends and know our current neighbors? Must other races and creeds be represented for a book to be truly multicultural? What specific titles should form the core of a child's personal library? 6. It can help children think critically and ask questions. Why is multicultural literature important to you and the children in your life? Illustration reproduced from Annie's Gifts by Angela Shelf Medearis, illustration copyright by Anna Rich, published by Just Us Books. 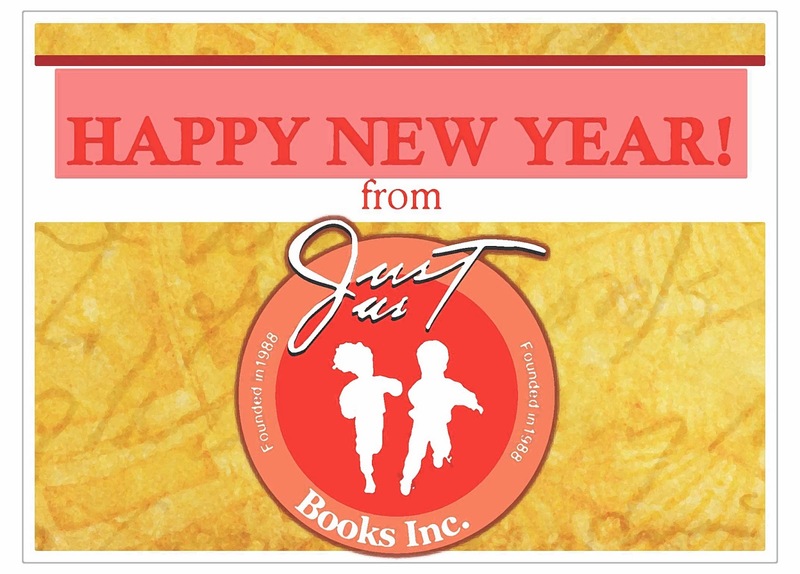 Happy New Year from Just Us Books!